Manigod l'Etale resort opening date will soon be available. Manigold is a mountain village and a summer tourist resort, it is ideally located in altitude (1500m) and in the centre of the valley. Available around the church and public buildings are houses and shops (a bakery offering bread cooked in wood fire, a newsagent, a pottery shop, a hairdresser, a restaurant). Hiking paths, mountain biking are in close proximity, also access to the outdoor swimming pool and other activities are possible! Other activities on offer include the visit of the region's farms and ripening cellars. 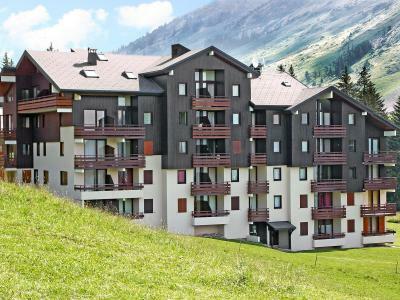 Book your accommodation in to Manigod l'Etale resort, a few steps from your favourite activity.